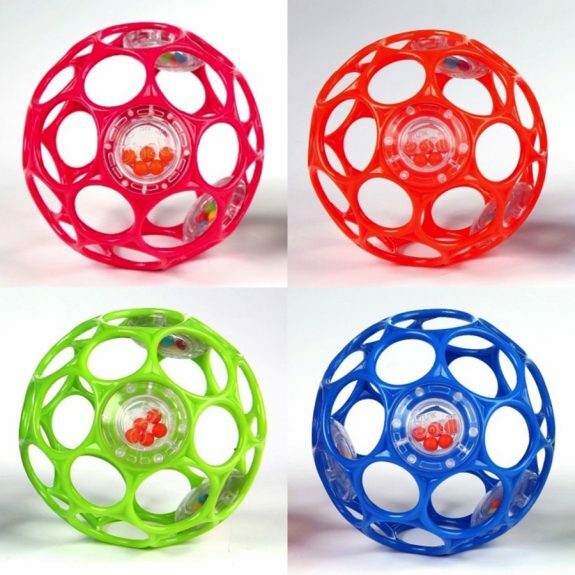 The U.S. Consumer Product Safety Commission (CPSC), in cooperation with Kids II Inc., of Atlanta, Ga., has announced a voluntary recall of about 697,000 Oball Rattles because the clear plastic disc on the outside of the ball can break, releasing small beads, posing a choking hazard to young children. As of February 15, 2017, the company has received no report of incidents in Canada, and no report of injuries. In the United States, the company has received 42 reports of the plastic disc breaking releasing small beads, including 5 reports of beads in a child’s mouth. 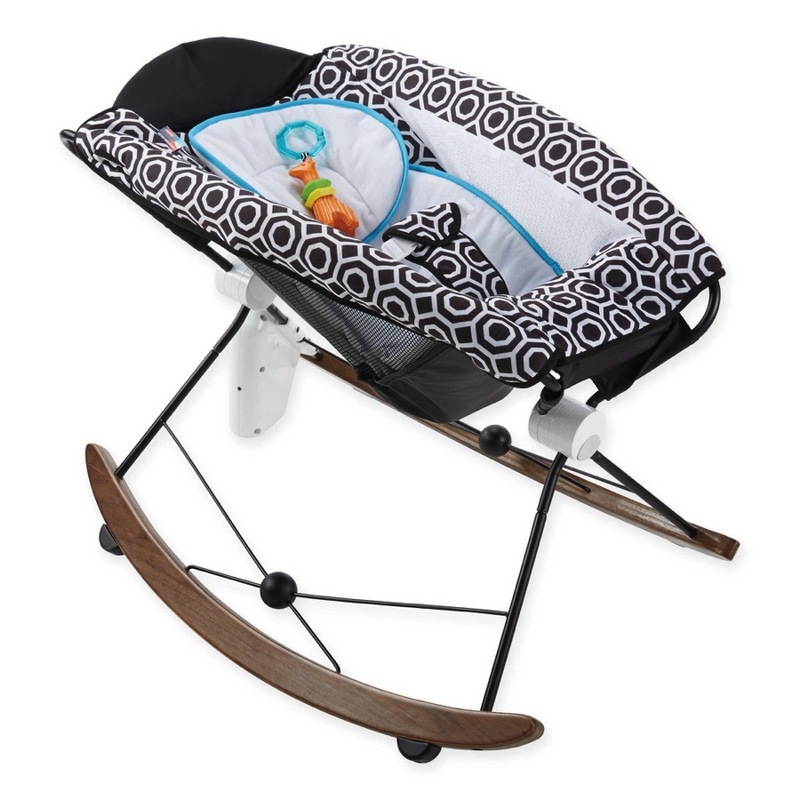 Consumers should immediately take these recalled rattles away from young children and contact Kids II toll-free at 877-243-7314 from 8 a.m. to 5 p.m. ET Monday through Friday or visit www.kidsii.com and click on “Recalls” at the bottom of the page for more information on how to receive a full refund. 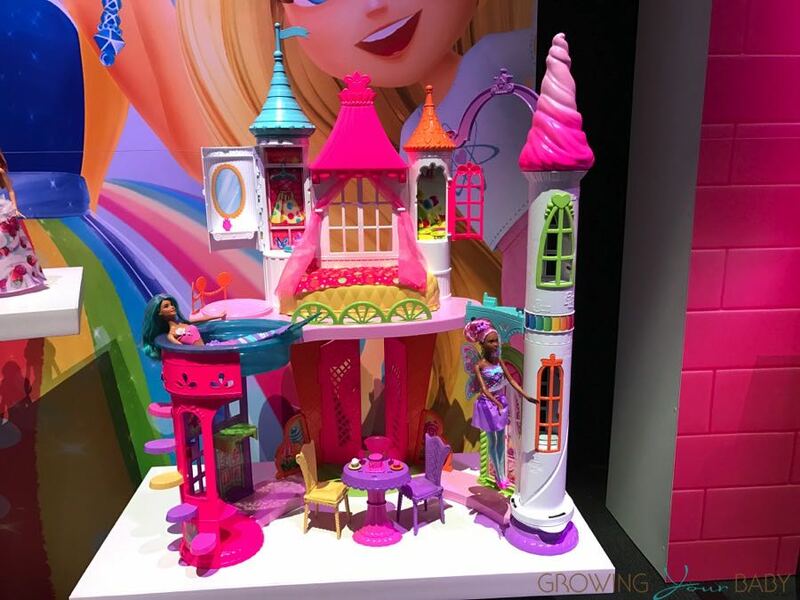 Toy Fair 2017 – New Barbie DreamCamper, Dream Horse & Castle!